Car accidents can happen when we least expect them, and the impacts of some of these accidents can be severe. By remaining attentive and following all traffic laws, drivers can do their part to keep roads safe for themselves and for everyone else around them. Negligent driving can cause accidents and leave victims dealing with injuries. 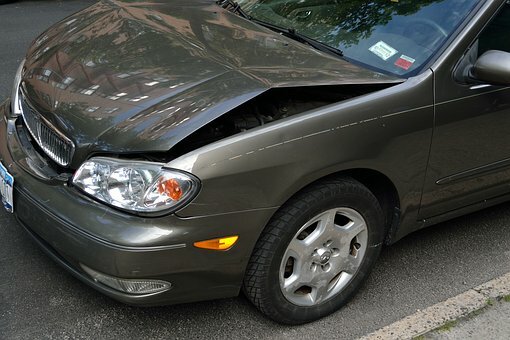 On May 23, the Worcester Police Department received a call about an injury accident. Initial reports indicated the accident involved two-vehicles. The accident was reported to police at around 1 in the afternoon and occurred on the 1st block of Brooks Street. Emergency personnel were dispatched and quickly arrived to the scene of the incident. Upon arrival, first responders administered care for minor injuries. While injuries were reported, the extent was not known, and no fatalities were reported. The accident was cleared and removed from the flow of traffic. While the injuries reported in this accident do not appear to be severe, some car accidents can cause serious injuries to victims. We strongly urge every driver to remain attentive while behind the wheel. Negligent driving can have serious consequences and cause accidents that leave victims dealing with lifelong negative impacts. We know how serious car accidents can be as we often see the results of these tragedies. We are concerned members of the community, and we want all drivers to remember to follow the rules of the road and drive safely. At the Law Offices of Jeffrey S. Glassman, we are aware that accidents can happen to even cautious drivers, so we are also committed to helping victims recover.